Beautiful florets. Wholesale Hydrangeas. Breathtaking at any occasion, they command attention at weddings and other special events. 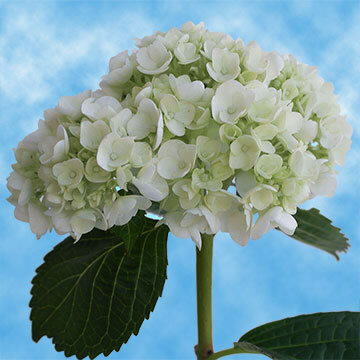 We manufacture wholesale hydrangeas. You won't find any others that match our discounted prices and can last throughout an event from start to finish in the same state you received them. 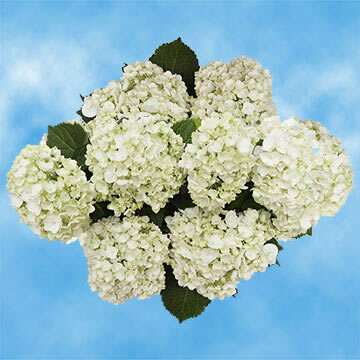 Your event can have the freshest mini white green Wholesale Flowers Hydrangeas around! Unique in their disposition, these florals make beautiful centerpieces, decorative statements or bouquets. They aren't just for special occasions, they are well-known for being given as a token of thanks, or just to say I love you. There's never a reason that they won't do justice. Grown in our special greenhouses, you get mini white green buds in their most natural state. We guarantee freshness, from the time they are cut through shipping. You'll receive your orders with every petal in place, as they were intended. Crisp and clear, our products are unprecedented in their quality. Premium florets at discounted prices. That's the magic of Globalrose. You'll receive the best value at the best prices. 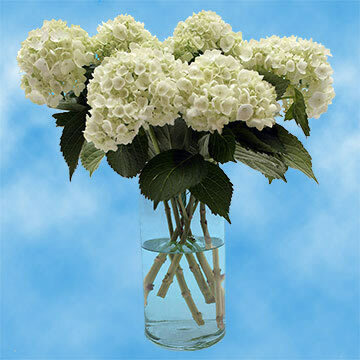 mini white green wholesale flowers hydrangeas that are works of art. We breed elite blossoms and repeat customers. You'll be pleased from the time you place your order to the arrival of your shipment. Guaranteed.